Finished Sep 2017. Final score: 2 / 5. A friend recommended this book to me. Other than knowing who Tesla is, nothing. This was entertaining if you enjoy "bro" humor. Two friends discover a device leading to alternate universes. Chaos ensues. I simply do not have much to say about this book. It was entertaining. It was easy to follow. It was decently crafted. The comedy was "Bro" humor. That is not really my kind of humor. Fortunately, there was enough story and content to where the bro part was not the primary focus. I enjoyed the book enough to keep going until the end, but I did not enjoy enough it enough to pick up Rob Dirks other book that was in my cart. 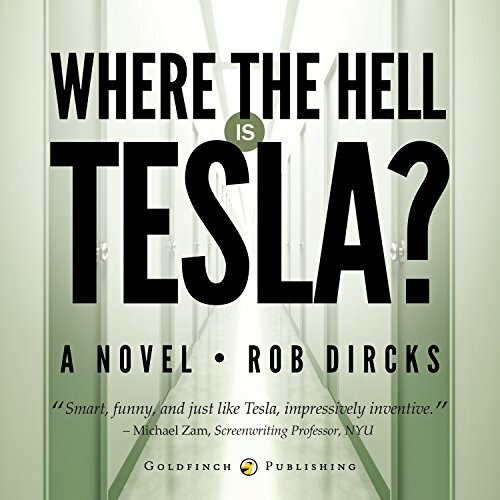 Discuss Where the Hell is Tesla in the forums.